Hello and Happy Halloween. 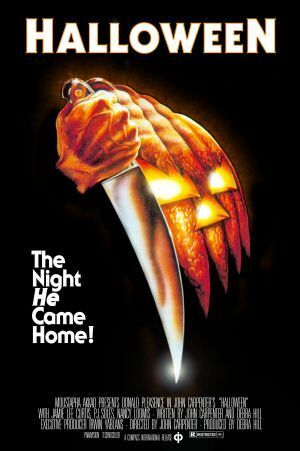 On this months spooky episode Meds and Kell waffle on about this brilliant 1978 film by John Carpenter. Kell also gives us a quick review of seeing John Carpenter play live last week and we of course have another very special email from the king of scribes... Rob K.
As usual we have a Facebook group page, just search for us and we will gladly add you in to the fun and games.